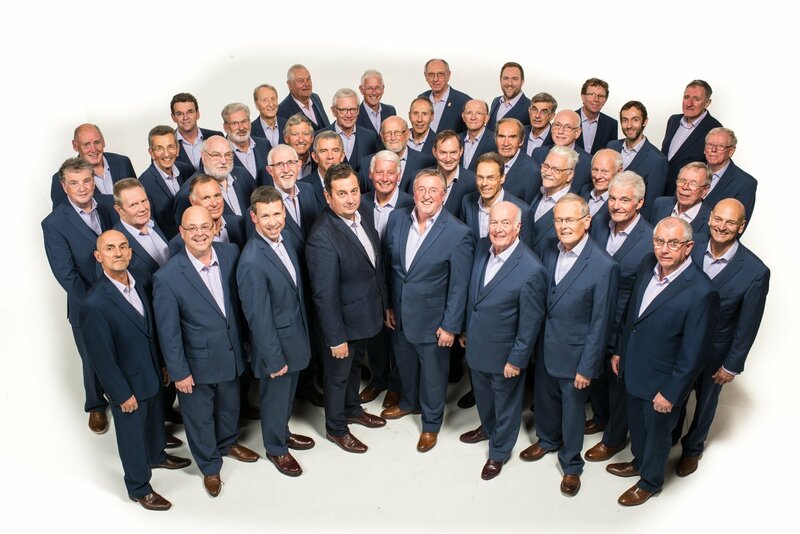 The next in our series of monthly Music events in support of the Oratory Development Appeal takes place on Saturday 1st December 2018 and features the Bournemouth Male Voice Choir. Cantate Domino, Hans Leo Hassler. Non Nobis Domine, Rosephanye Powell. Cantique de Jean Racine, Faure. Russian Kontakion, Seigneur, je vous en prie, Francis Poulenc. Calm is the Sea, Heinrich Pfeil. Close thine eyes, Ieuan Rees-Davies. Ride the Chariot, Brian May. For the Beauty of the Earth, John Rutter. Entry to the recital is FREE and there will be a retiring collection in aid of the Oratory Development Appeal.